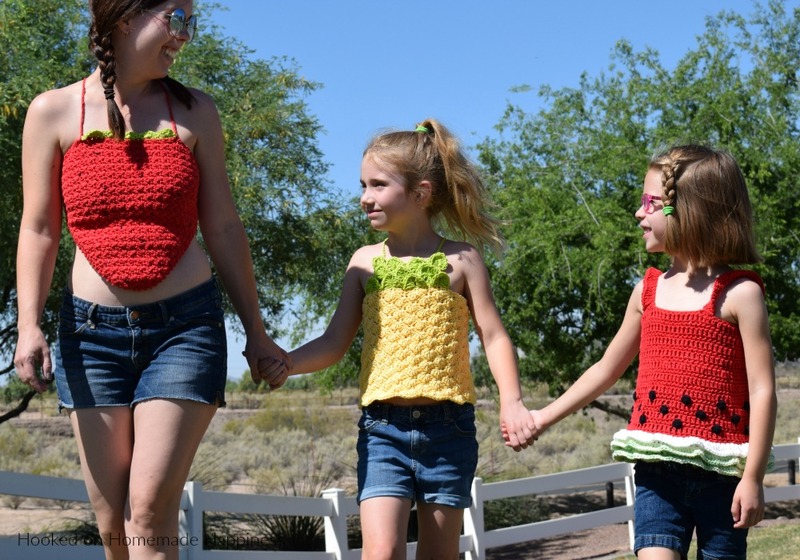 This fun Strawberry Halter Top Crochet Pattern is a cute and flirty design that’s perfect for your summer celebrations! The back is completely open. 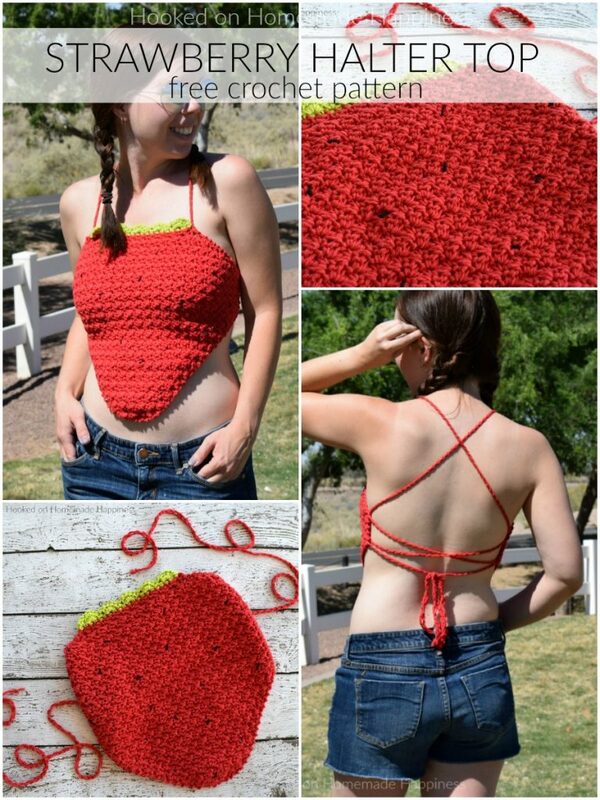 Because of the cotton yarn it would even work as a cute swim suit top. This halter top is made in one size fits most. 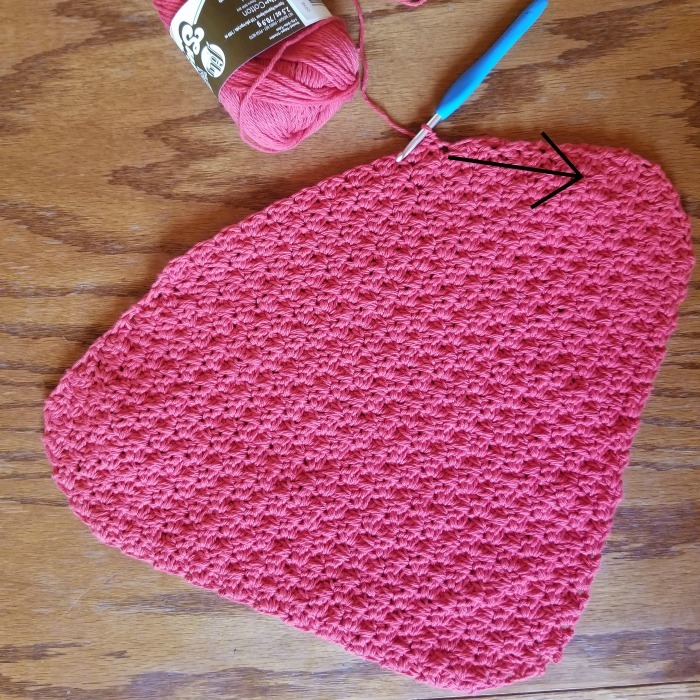 The pattern could be adjusted be increasing or decreasing the starting chain. 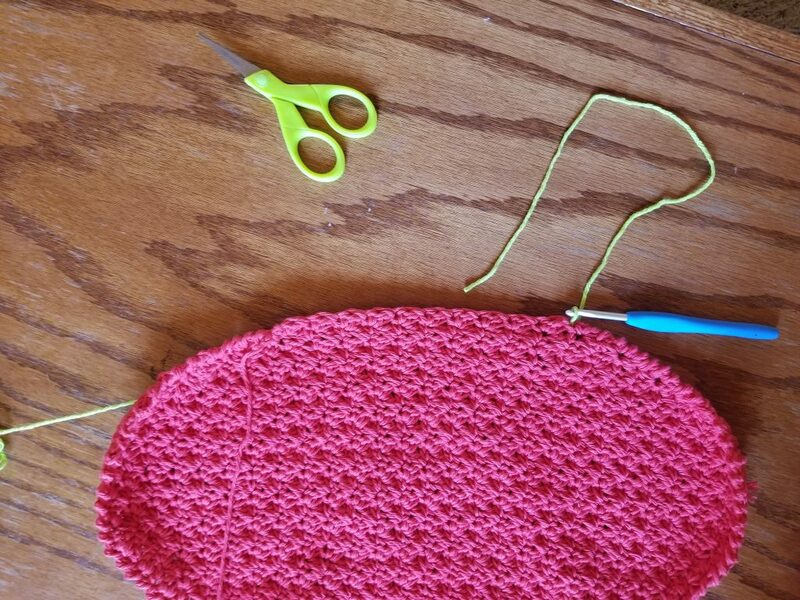 I used one of my favorite stitches for this halter top, the Suzette Stitch. 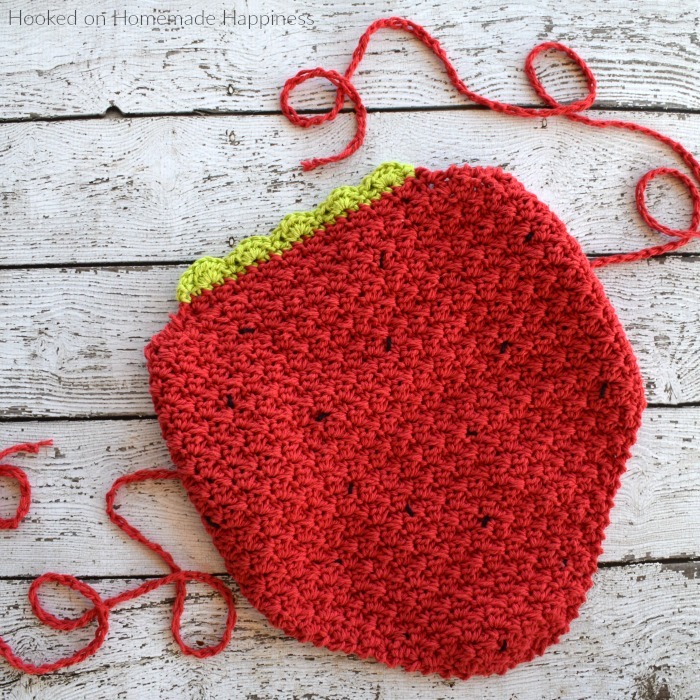 You can find a detailed tutorial for this stitch HERE! I also have 2 other summer fruit tops. I have a Pineapple Tank Top and a Watermelon Tank Top! Both of those patterns are written for young girls. 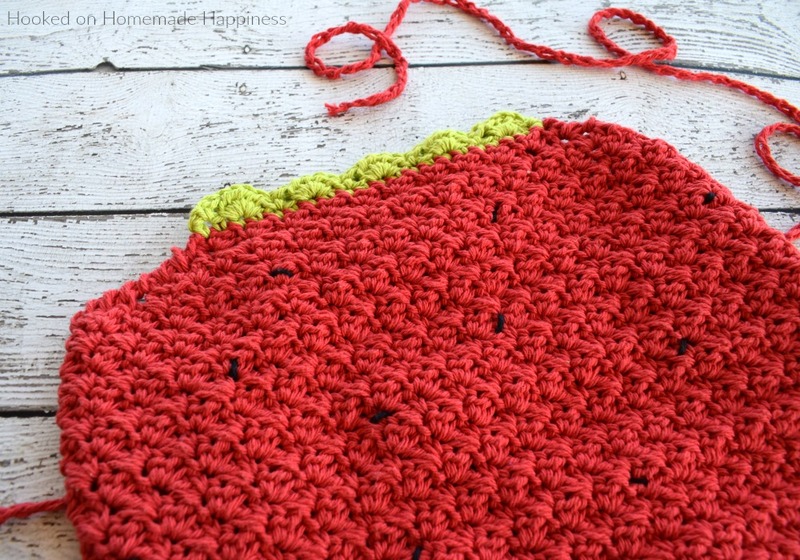 Join red yarn to top corner where the red and green meet, ch 150, fasten off. Repeat for other corner. 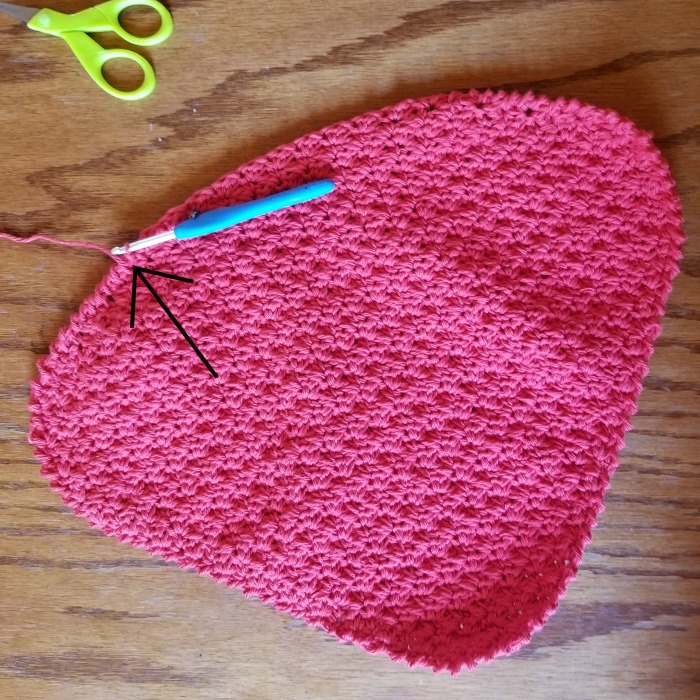 Use your yarn needle to thread straps through the back. Weave in your ends. And you’re finished! 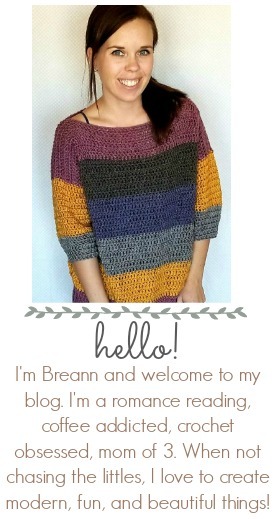 I hope you love this fun halter top!